Something big is brewing in Trenton, New Jersey, and it could blow at any minute. 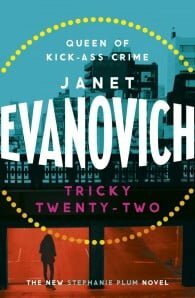 Stephanie Plum faces her toughest case yet, as the blockbuster series from No. 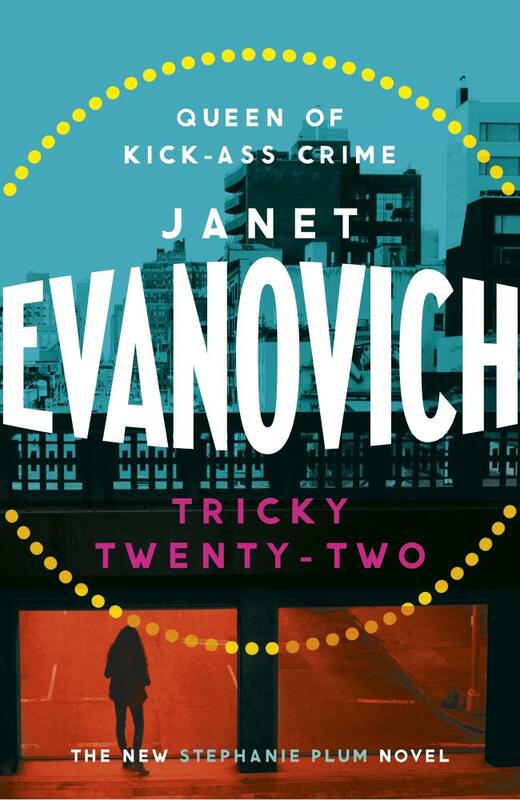 1 New York Times bestselling author Janet Evanovich continues, in Tricky Twenty-Two! Stephanie Plum might not be the world’s greatest bounty hunter, but she knows when she’s being played. Ken Globovic (aka Gobbles), the unofficial student leader of the notorious Zeta fraternity, has been arrested for beating up the dean of students at Kiltman College. Gobbles has missed his court date and gone into hiding. People have seen him on campus, but no one will talk. Things just aren’t adding up, and Stephanie can’t shake the feeling that something funny is going on at the college.